Antibiotic resistance is growing and we are fast running out of treatment options. 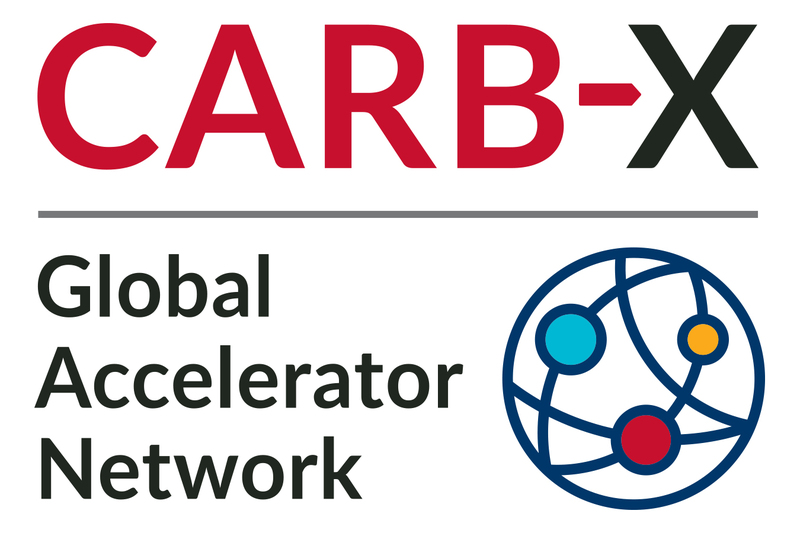 CARB-X is fundamentally reshaping the way antibacterial innovation is funded and supported around the world. The companies funded by CARB-X represent some of the best and most innovative science in the fight against drug-resistant bacteria. Many advances in modern medicine are dependent on the ability to fight infections with antibiotics. Drug-resistant bacteria are a threat to everyone, rich or poor, no matter where we live. CARB-X is accelerating global antibacterial innovation by investing in the development of new antibiotics and other life-saving products to combat the most dangerous drug-resistant bacteria. 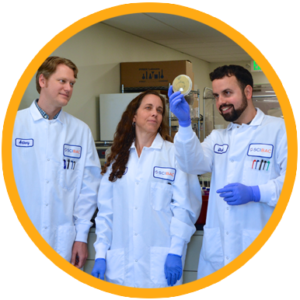 Our projects represent the world’s largest pre-clinical and early development pipeline of antibiotics and other therapeutics, diagnostics, microbiome, vaccines, and devices. Accelerate the development of novel antibiotics and other new approaches to address the emergence of drug-resistant superbugs. Watch this video with Tim Jinks on what Wellcome Trust is doing to address the rise of drug-resistant bacteria. Get the latest news and announcements from CARB-X.